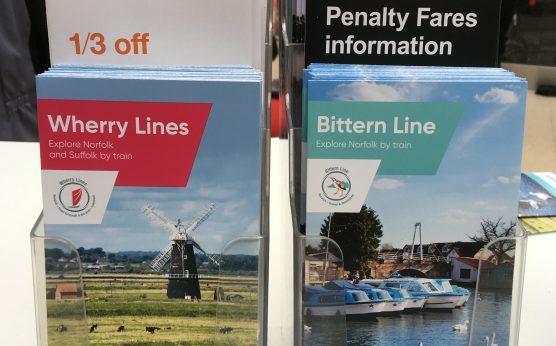 Two new railway line guides to enjoying Norfolk and Suffolk by rail have just been published with support from the Association of Community Rail Partnerships (ACoRP). 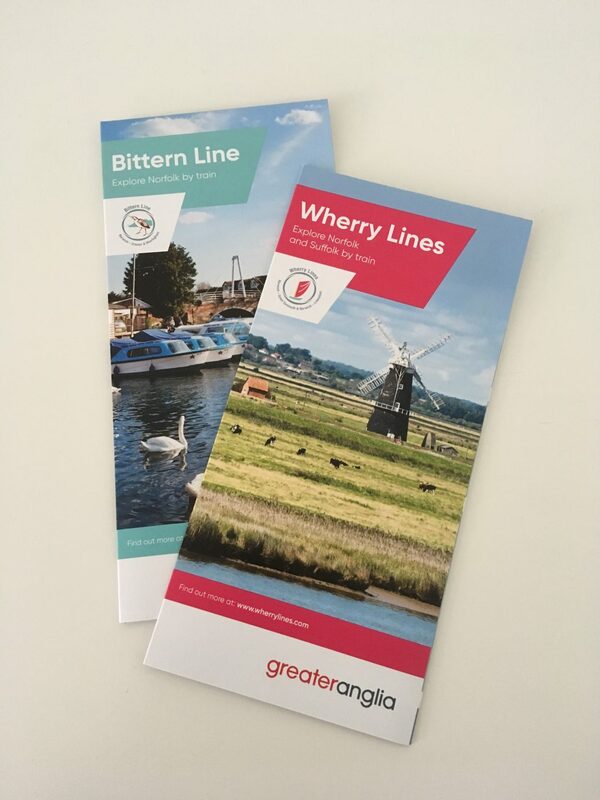 The guides to the Bittern Line and Wherry Lines railways – which run from Norwich to Cromer and Sheringham, and Norwich to Great Yarmouth and Lowestoft respectively – will offer day-trippers and leisure travellers suggestions as to where they can go and what they can see along the lines. The guides will also include details of several local events and festivals throughout the year. 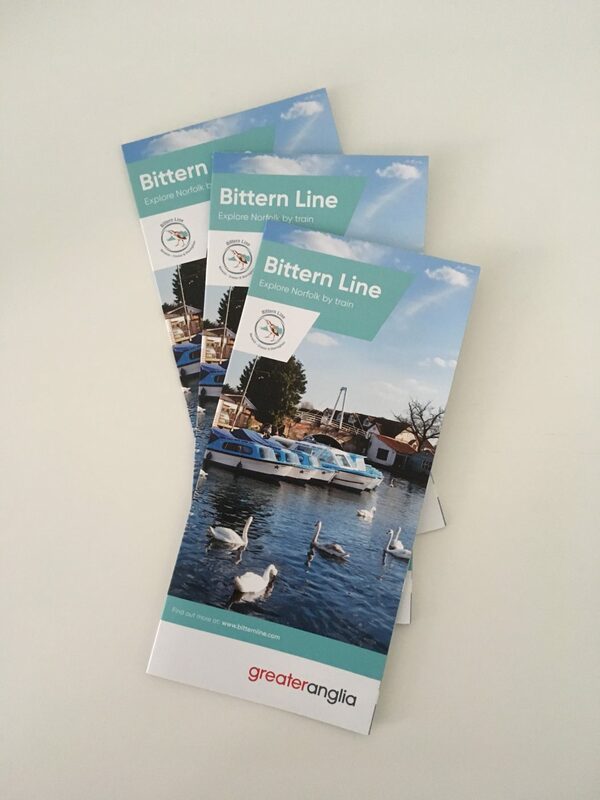 The guides are available at staffed stations along the Bittern Line and Wherry Lines routes and will be available to download later this year from their respective lines’ websites, which are currently being revamped. Maggie Tan, Community Railway Norfolk’s Development Officer, said “There is so much to see and do along the Bittern Line and Wherry Lines, whether you’re ready for a great time by the sea, exploring market towns and charming villages, or planning a fun family day out at a zoo, in a museum, or on the Broads”. 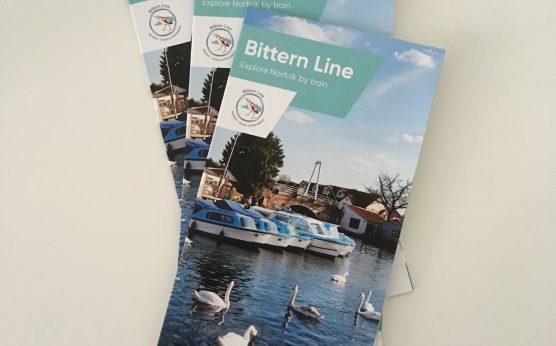 Peter Mayne, Chair of the Bittern Line Community Rail Partnership, said “There’s something for everyone and we hope railway travellers will find the guides useful”. 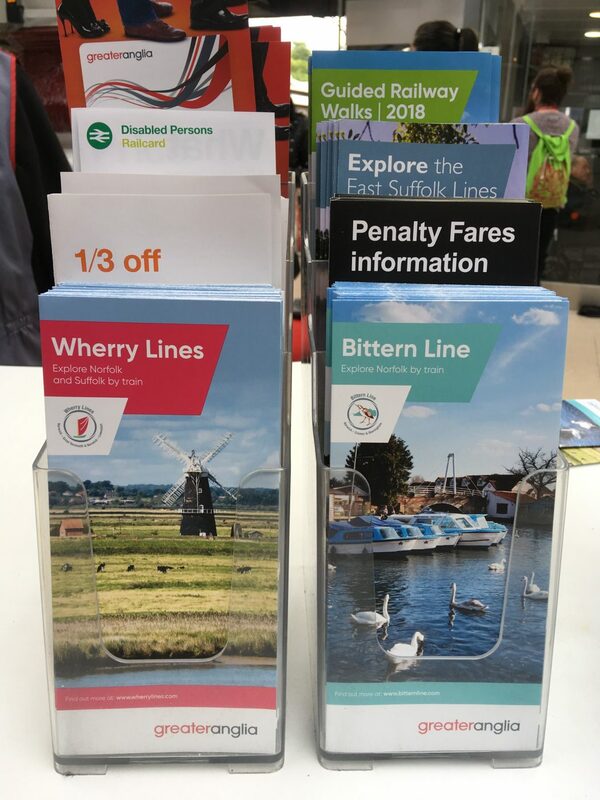 Cllr Roger Foulger, Chair of the Wherry Lines Community Rail Partnership, said “The new line guides give an excellent insight into the attractions accessible from the trains which provide excellent service”. Paul Webster, Operations Manager of ACoRP, said “We welcome these guides about the Bittern and Wherry Lines as a resource that both visitors to the region and local residents can use to discover places to visit from their local stations and interesting sights to see from the window of their train journey. The places along these lines offer so much as visitor destinations, but the scenic qualities of the lines are also destinations in their own right. 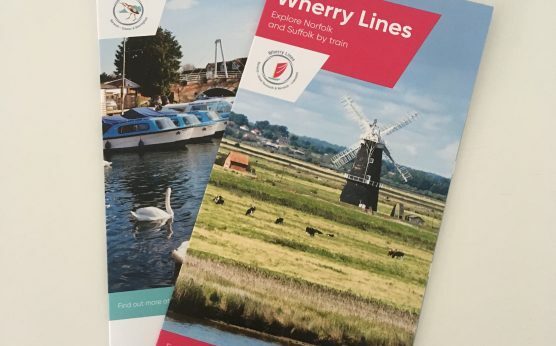 I hope many visitors will find them useful and discover the delights of the Bittern and Wherry Lines through the information in these two new line guides”.